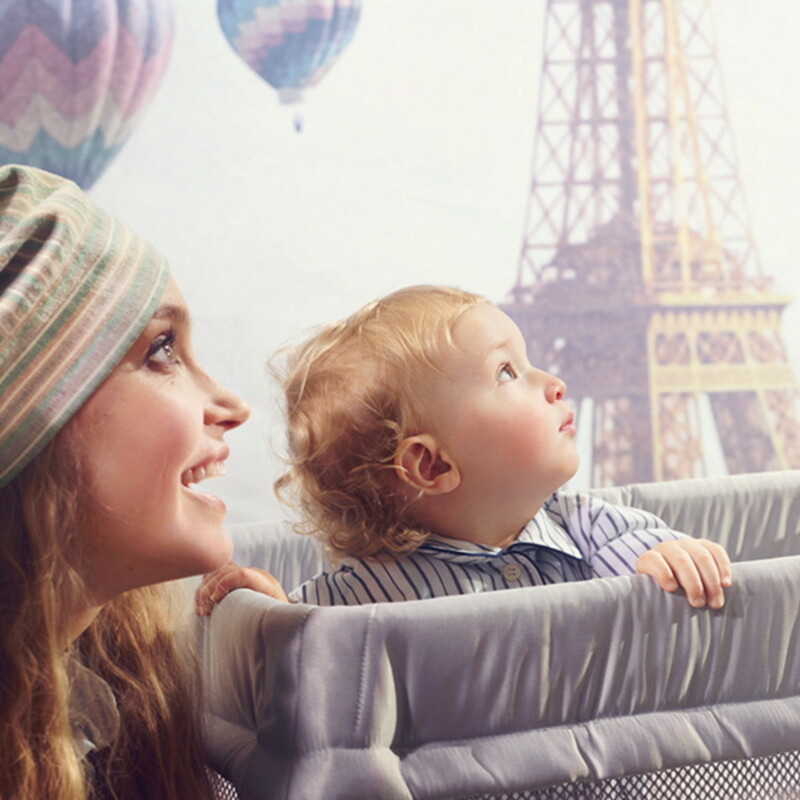 We love to travel, but when you have a baby you will need the right gear to continue to have the same adventures. One of our favorites is the Baby Björn Travel Crib Light, a portable and lightweight crib that is super easy to set up, carry and fold. This includes a system that is only 13 pounds and features an incredibly lightweight frame that sets up in one swift movement. In the video below we showcase how easy it is to unfold and fold - making it ideal for babies to toddlers around age three. We also love how this system has breathable mesh so you can see your baby while they are also secure. It also has a super comfy mattress that when you are done using it can be easily folded and placed in its sleek carrying case. Another favorite for travel (and baby gear, in general) is the Bouncer Balance Soft. This ergonomic bouncer that features a super soft and snug design. Perfect from the start, this fun bouncer moves with your baby&apos;s natural body movements - helping them to develop balance and motor skills. We love this no-battery option as your baby can go into three positions from upright play position to a reclined sleep position. 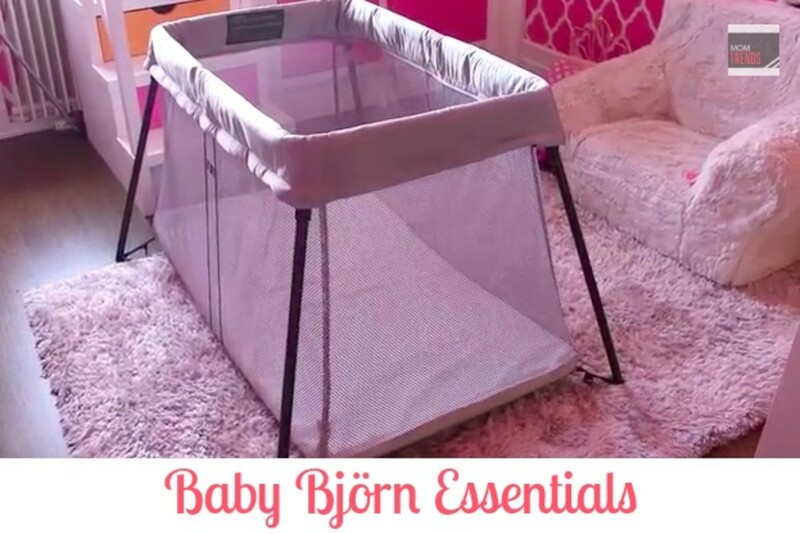 Love these Baby Björn essentials? Be sure to enter to win our #UltimateBabyShower giveaway where you can win theBaby Björn We, Baby Björn Travel Light Crib and the Baby Björn Bouncer Balance Soft.